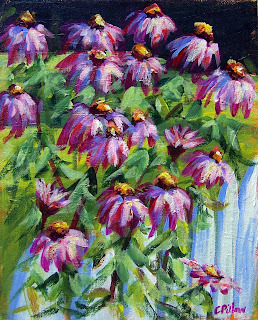 I painted this for my mother-in-law, Suzette. 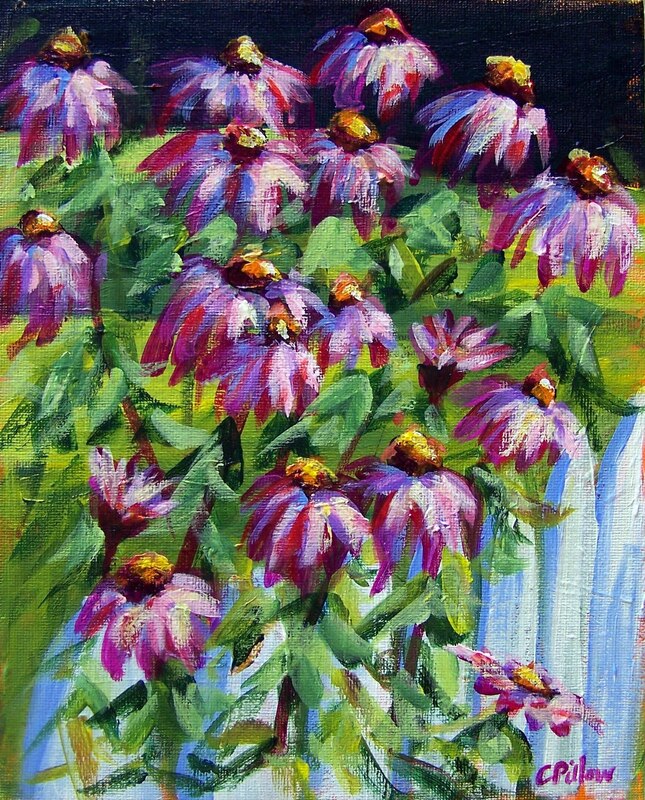 I really enjoy painting coneflowers and took this from a part of the photo I used for the last one. We celebrated her birthday this weekend in the Outer Banks, NC.